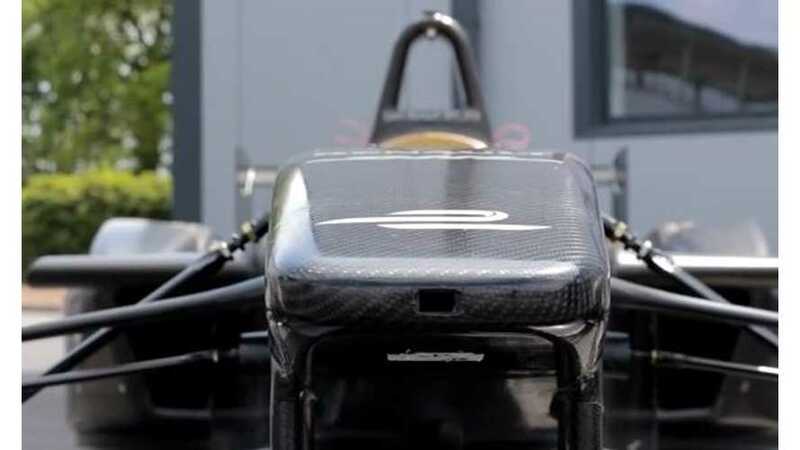 Engineering Explained features developments of a Formula E electric racer used by Indiana-based Andretti Technologies and TE Connectivity. 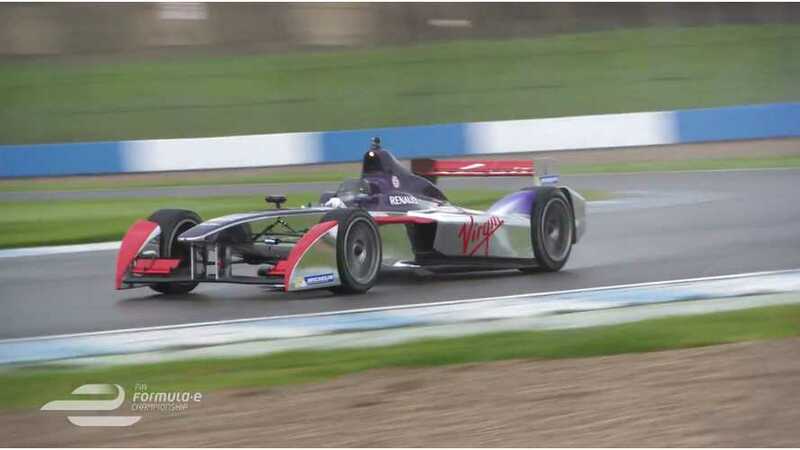 Here's a behind the scenes video of the Virgin Racing Formula E team at Donington Park raceway. 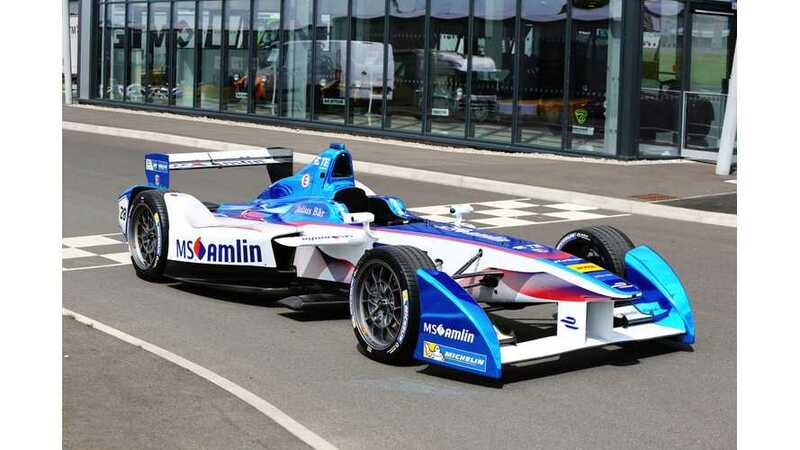 We spoke to some of the people involved in the upcoming Formula E championship to get to grips with the series that launches in Beijing this September. 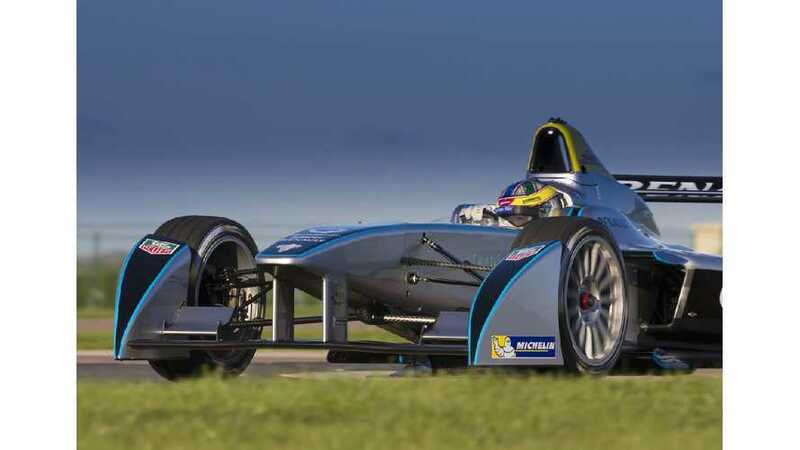 Video: Formula E CEO Says the "Roar is Over" - Formula E is the "Sound of the Future"